The RSPB reserve at Loch Gruinart is a good place to watch a variety of birds on Islay. This Lapwing I watched from the hide at Gruinart, landing in the wetlands. 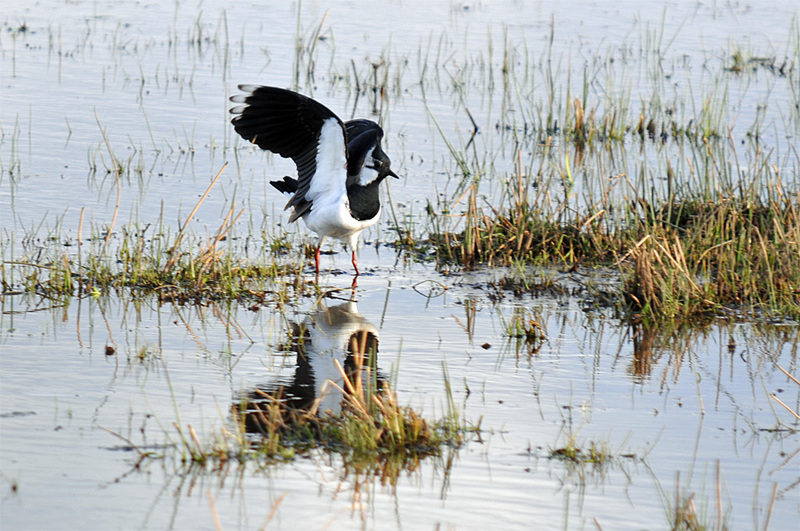 This entry was posted in Landscape, Repost, Wildlife and tagged Gruinart, Islay, Lapwing, Loch Gruinart by Armin Grewe. Bookmark the permalink.